Video Description: Asian Access missionaries recount the early days following the Great Japan Disaster and share how it's been an amazing privilege to journey with the Japanese as they rebuild their lives over the past five years. 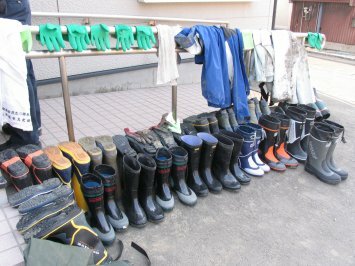 Asian Access missionaries have been a presence in Tohoku—northeast Japan, helping Japanese disaster victims since the very beginning. 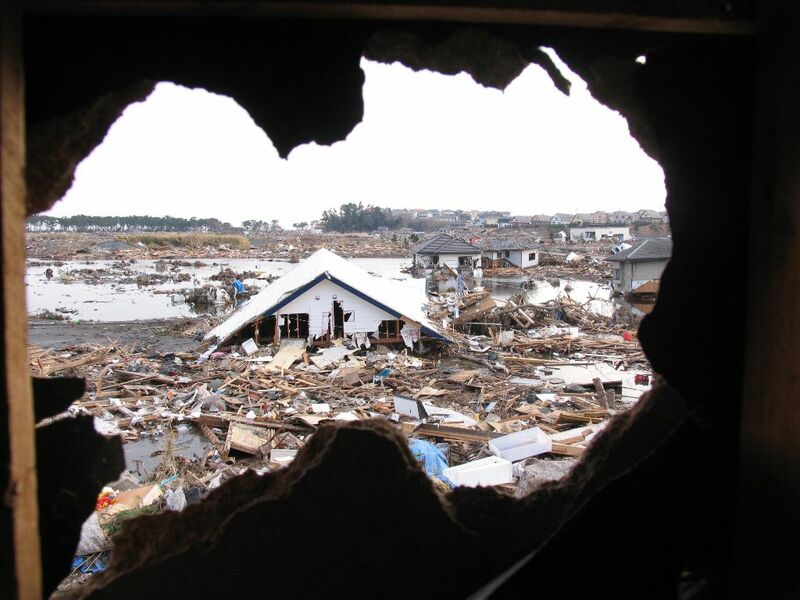 Once the immediate rescue work was completed by professional first-responders, volunteers from all over Japan and the world swept in to begin helping people recover—including several Asian Access missionary staff members. There was a tremendous response of Christian love. In the early months much of the work was focused on physical needs, such as providing food, clothing and shelter. And a lot of physical labor was needed to clear debris, shovel mud out of the gutters and people’s homes, and clean up. Next came helping victims move whatever was left of their families and belongings to safety. About 350,000 were displaced to live in temporary housing, which continues even today, though it's getting better. Long after other relief workers have left the region, Asian Access' presence has continued, as always, in partnership with the Japanese Church. And many volunteers from outside the region—burdened by what they saw as visitors—decided to become residents. Missionaries, pastors, even Japanese Christians moved from other regions of Japan into the neighborhoods of hard-hit areas. It’s showing up and being there that can have great impact. To journey together is ministry. Is it any wonder that one of Sue Takamoto’s directional verses is John 1:14, particularly from The Message: “The Word became flesh and blood, and moved into the neighborhood” (verse 14a). God’s love is being demonstrated by people who left their home to “move into the neighborhood” and make a new home among new friends. And it’s being powerfully demonstrated by the ongoing presence of faithful local churches that have sacrificed to meet needs, journey together and share Christ’s love. Sue reflected, "Our joy, if that's the right word, is just to be here through people's sadness, through their remembering, through their fear of what might happen, through the aftershocks, and to just walk with the people in this community. And it's an amazing privilege to be able to do that." go2japan - Asian Access/Japan needs more missionaries who want to journey with Japanese people.